Russian President Vladimir Putin maintained Tuesday that he had no authority to take custody of the NSA leaker-turned-international fugitive, The Washington Post reports. 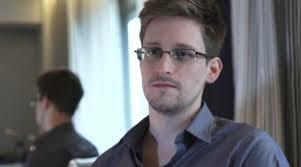 Both countries exchanged blows over the handling of Edward Snowden, who arrived in Russia from Hong Kong on Saturday. Putin told the U.S. that he had no grounds to take Snowden into custody. Secretary of State John F. Kerry responded that Russia was defying international convention by permitting a fugitive to be loose in an airport’s transit zone, the Post wrote. Posted: 6/26/13 at 9:04 AM under FBI, News Story.